High impact displays. Effective advertising. Amazing results. 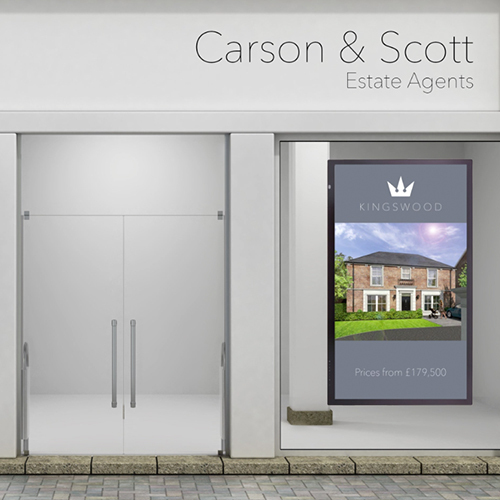 Let's take Estate Agents as an example -with traditional displays staff download and print property listings, then spend time putting them in light pockets. Avoid this laborious job and use your valuable time more productively! Less is more! Digital window displays allow you to de-clutter your window space. Let customers focus on your dynamic content and products - Don't let your message get lost in the noise. Did you know that digital signage in retail settings can increase sales by 29.5%. In fact, 25% of consumers make unplanned purchases following visual triggers in store. 80% customers have entered a store because of a digital sign catching their interest. Significantly higher than a traditional static display. 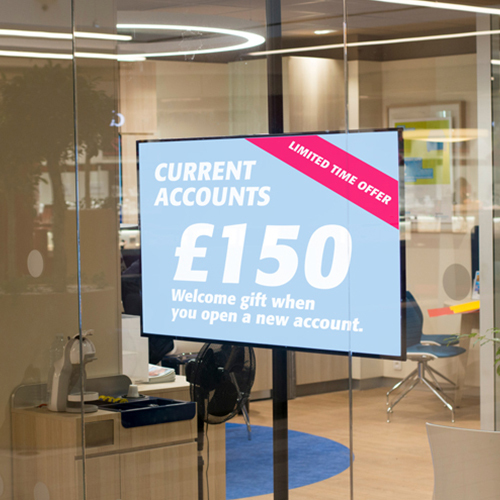 An incredible 84% of UK retailers believe digital signage helps create significant brand awareness. Will it be your brand or someone else's that people see? 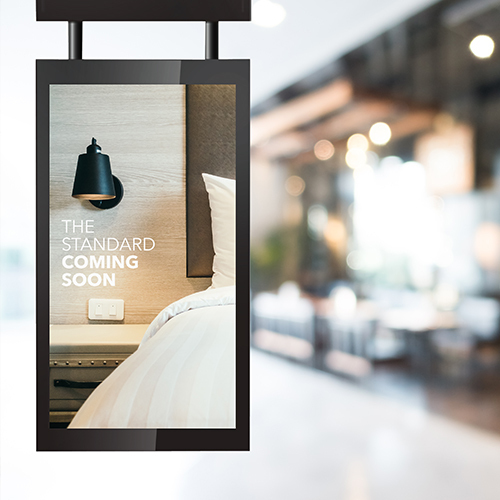 We’re programmed to react and respond to digital visuals and more retailers are choosing digital signage for its high-impact, low-cost appeal. 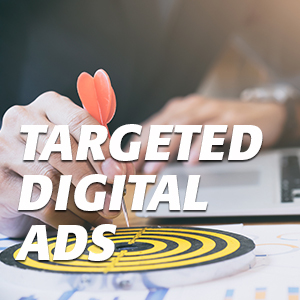 Your advertising will reach people when they’re most able to act on it. 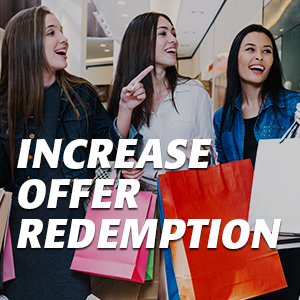 Increase offer redemption and take advantage of a great return on investment. Eye level digital displays are perfectly placed to capture the attention of passing customers. 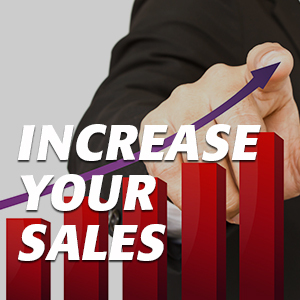 Increase your visibility with high definition vibrant content, reign in your advertising costs and boost your profits.